The federal Supreme Court has ruled illegal separatist points of the inaugural law and oath of the president of Russia’s republic of Tatarstan. ­Earlier, the Supreme Court of the republic concluded that some provisions of the regional law “On the Inauguration of the President of the Republic of Tatarstan” contradict federal legislation. In particular, the oath which the head of the republic takes when assuming office reads that he or she swears to “serve the people of Tatarstan”, and not the people of the Russian Federation. 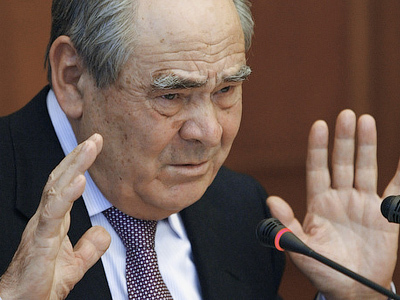 In addition the oath does not oblige the president of Tatarstan to abide by the federal Russian legislation and only provides for observing the Constitution of Russia and local laws. It was the republic’s Prosecutor General’s Office that found discrepancies in the law and filed a complaint to the court. The prosecutor general also pointed out at some anachronisms in the document which was enforced in July 1991, before the collapse of the Soviet Union. 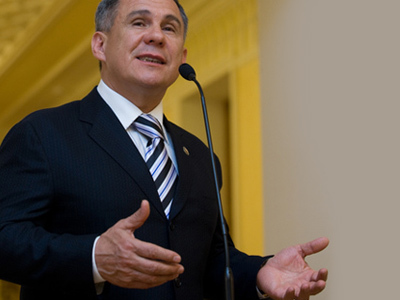 The law still says that on taking office the president of Tatarstan should step down as “people’s deputy”, a position that no longer exists. 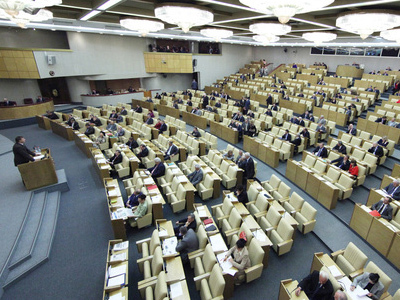 Moreover, the legislation still refers to the election of the republic’s head while today a person is appointed the role by the Russian president. Finally, the Prosecutor General’s Office contested a provision saying that the activities of the Tatar president and his administration are financed from the local budget and that financing is regulated by local legislation. The plaintiff believes that the issue should also be controlled by federal laws. The Supreme Court of Tatarstan ruled that most of the complaints were justified. As for the financing of the Tatar president and his office, the judge confirmed that this indeed comes under the regional jurisdiction. Prosecutors appealed this part of the court’s decision in the Supreme Court of Russia. The State Council of the Republic of Tatarstan appealed to the Supreme Court of the Russian Federation asking to overturn the decision. Prosecutors also appealed, but only part of the ruling related to financing. The Supreme Court upheld the decision of the lower instance on all points. 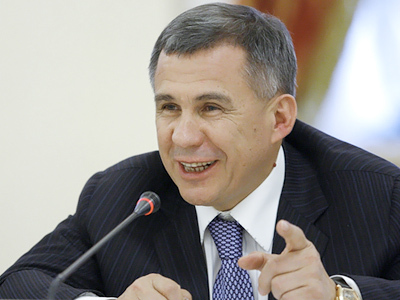 Tatarstan is one of the few regions that have not yet renounced the title “president” for the republic’s head. In December last year, a law was adopted under which titles of top officials cannot contain the words that are used for the denomination of the head of state. However, the amendments are now partially effective and the law will come into full force on January 1, 2015.